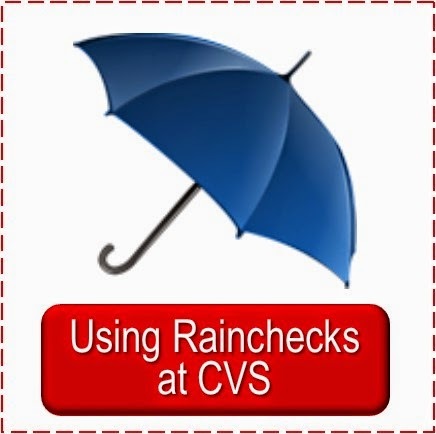 Did you find any good deals from the CVS Weekly Ad of 4/22 to purchase? 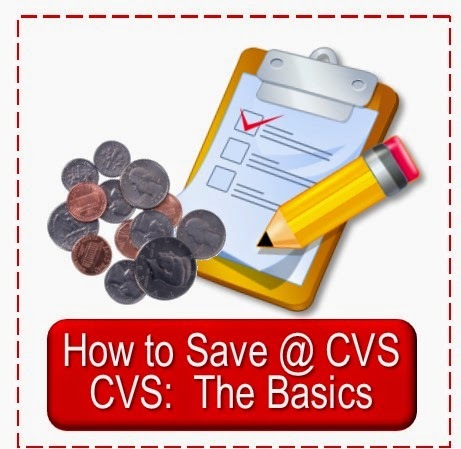 Are you taking the Simply CVS. CVS Gift Card Challenge? 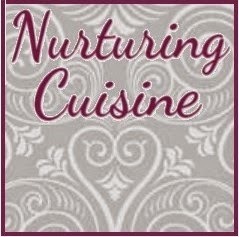 If you blog about your shopping trip I'd love for you to put a link to your post (a link back would be appreciated, but is not necessary); and if you don't blog please leave a comment below. 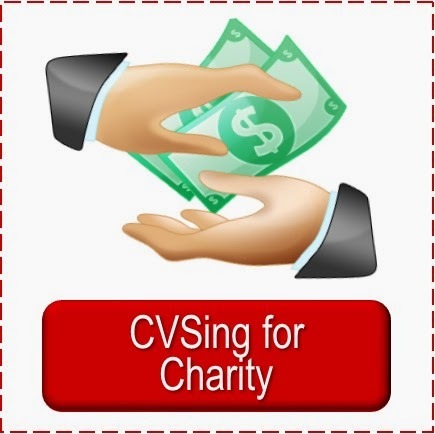 I really enjoy seeing what others get and it is a great way to learn how to CVS. I learned from reading and reading and reading what others did. I am still learning! Got back: $ 27.77ecb's and Phys Form has a mail in rebate that may (or may not) work and I was only $10 away from another $5 Beauty Club so this should push me over. Grrrreat day! Wow, Valencia, you really made out today! Sometimes these deals are so crazy they are certainly are unbelievable. Happy CVSing! Awesome week and I don't think I'm done yet! note: the phy formula didnt print, manually printed. Christina, that's a great week even if you stop now :-). I wondered if the PF ECB printed or not, thanks for clarifying that. ty! yeah, I noticed one of the linked up blogs had it, so thought i would try...and gave a ton of overage, too. A small amount of transactions this week..
No other ECB deals interest me, so this might be my only transactions! Nice trip, Katie. Some weeks are much slower than others. Don't you just love those free GCs from Swagbucks? It's my first one and I can't wait to get more! What a great week to jump back into couponing. I went to CVS four times! And I might go again. Highlights from this week. The following does not include tax paid. Do I have to spend 10 or 5.82? Congrats on your first free GC, Katie. 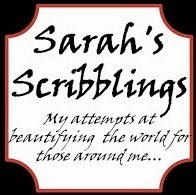 If you add them to your wishlist and choose to receive emails if they go on sale they will email you and let you know. 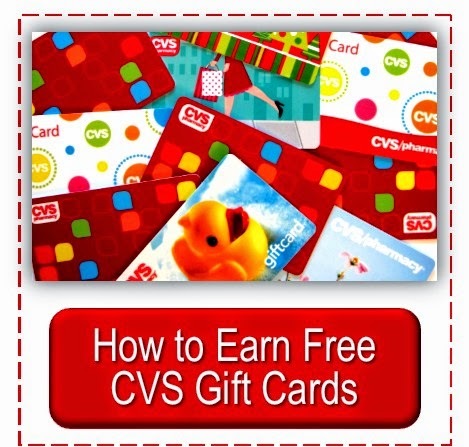 They have a different prize on sale each day and I have gotten the $10 CVS gift cards twice now on sale which makes the Swagbucks go even further. That is confusing on the Revlon. I know monthly deals don't usually carry over, but weekly ones usually do. I am sorry I do not have an answer for you. 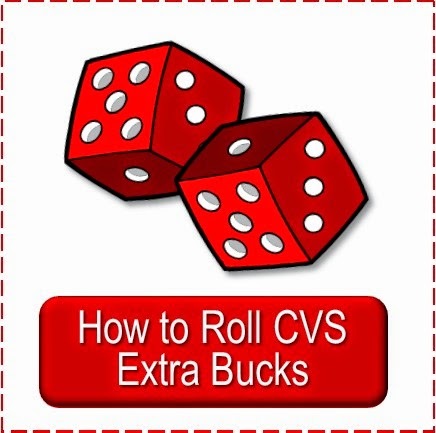 But once again, I would encourage you to call 800shopcvs, they are great and will be able to look into it and let you know which it should be.